Dr. Runa Korde received her master's degree (M.A.) in Psychology from the University of Mumbai in 2007, and both her Master of Science and PhD in Psychology from the University of Texas at Arlington in 2014. Dr. Korde helps clients by performing assessments as well as by providing therapy. She has been trained in REBT (Rational Emotive Behavior Therapy) and CBT (Cognitive Behavior Therapy) and works with children, adolescents, adults, families, and couples. She also uses Play Therapy when working with young children. Dr. Korde has practiced in Mumbai, India as well as in Houston, TX. She has had the opportunity to work with a wide variety of clients and difficulties (depression, generalized anxiety, OCD, personality disorders, neurocognitive disorders, behavioral difficulties, parenting difficulties, and LGBT clients). She also provides assessments for screening and/or diagnosing clients. These include intellectual as well as personality assessments. 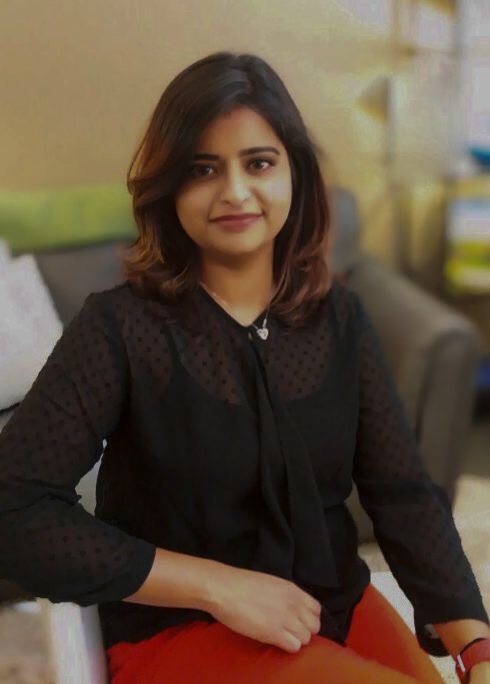 Having lived in three different countries (Saudi Arabia, India, and USA), Dr. Korde has experience in dealing with people from diverse cultural, social, and religious backgrounds. She speaks English, Hindi, and Marathi fluently and can converse in Gujarati as well. Her therapeutic style is gentle but direct and she is passionate about helping her clients heal. Dr. Korde works out of ROCC's Richardson office. To schedule an appointment directly with her, please call 469-334-4342 or email at runa.korde@gmail.com.